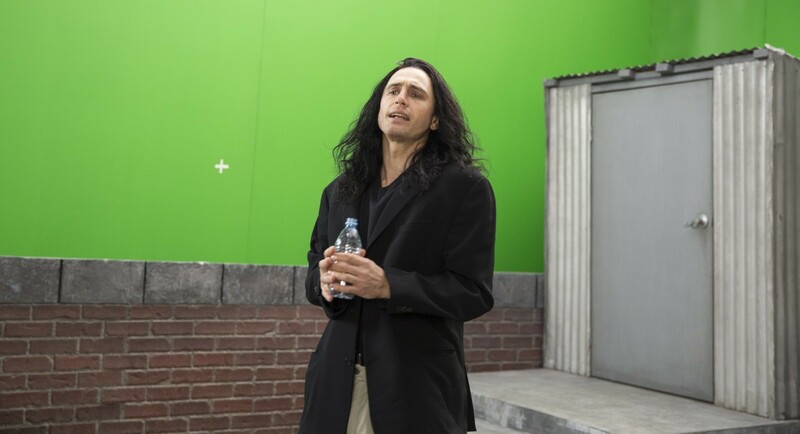 Ciwt found The Disaster Artist entertaining and endearing in a very peculiar way. Also deep, again in a way that is difficult to pinpoint. Excellent movie making technically and for some reason - even when the movie is going nowhere - the acting is riveting. It captures but doesn not explaing the elusive line between horrendous egotistical disturbance and laughable farce. Ciwt says see it; probably it will get nominated and maybe win some awards.